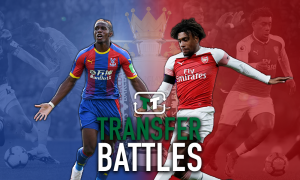 'Unbearable to watch' - Loads of Palace fans desperate for key change ahead of next season | The Transfer Tavern | News, breakdown and analysis on all things football! Roy gives his thoughts on the #CRYMCI match. Hodgson has had a long career which has had plenty of high points and loads of memorable moments. Spells with England, Inter Milan, Liverpool and Fulham have been key points in the 71-year-old’s career, yet now it looks like he’ll be coming to the end of his managerial career. 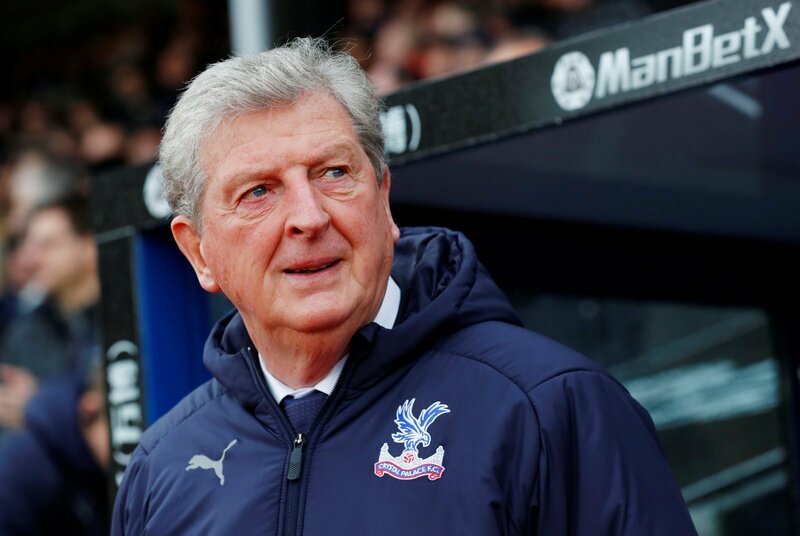 Hodgson is the oldest current top-flight gaffer and his ways are starting to make the Palace fans believe he should be sacked. At this stage of the season, the Selhurst Park faithful have little to play for. The fans know that they won’t be going down this season, and with just four games left to play, they have some meaningless games. 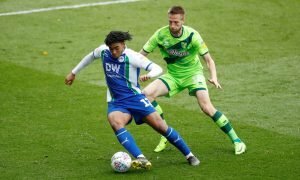 The club can effectively start planning for next season now where once again they’ll be battling against the drop, and will be hoping to do so without Hodgson at the helm. Sorry Roy. Time to go! 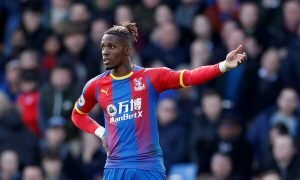 The Eagles cannot wait for Hodgson to leave and will be desperate to bring in a new manager ahead of the start of the 2019/20 season.